rEV it Up! | American Transmission Co.
As American Transmission Co. helps keep the lights on, businesses running and communities strong, its fleet of electric vehicles helps keep ATC running green. 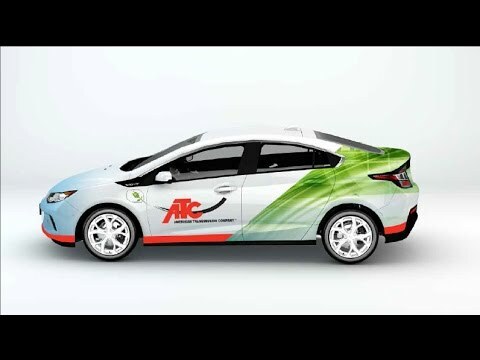 ATC purchased five Chevrolet Volts in the summer of 2016 as part of a grassroots effort by employees to find a greener option for company travel. Called rEVs, the vehicles save fuel, reduce greenhouse gas emissions and reduce costs. ATC provides charging stations at its offices for use by both the rEV fleet and employees’ personal electric vehicles.